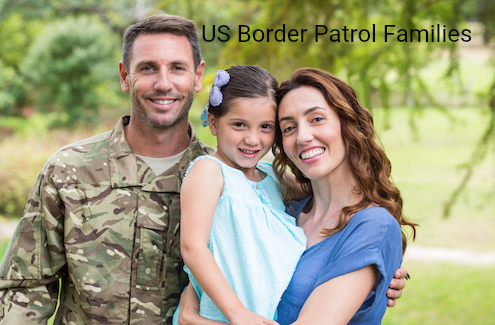 As a local, consistent provider for speech and occupational therapy services in Tucson, AZ, we take pride in providing the highest quality therapy services to children of our military families. 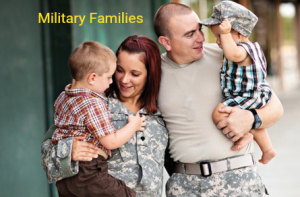 For years, we have met the needs of thousands of military families and look forward to assisting your family. 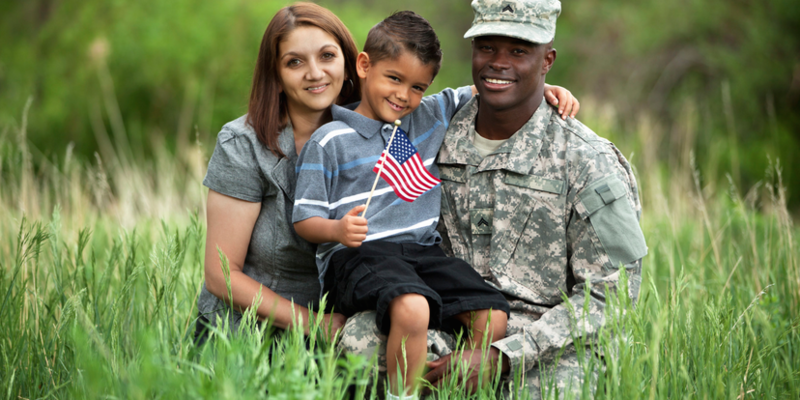 We understand that military families have special challenges, such as deployment and scheduling. Please contact us here today, so that we can get started.